Do you have a little time in math class? 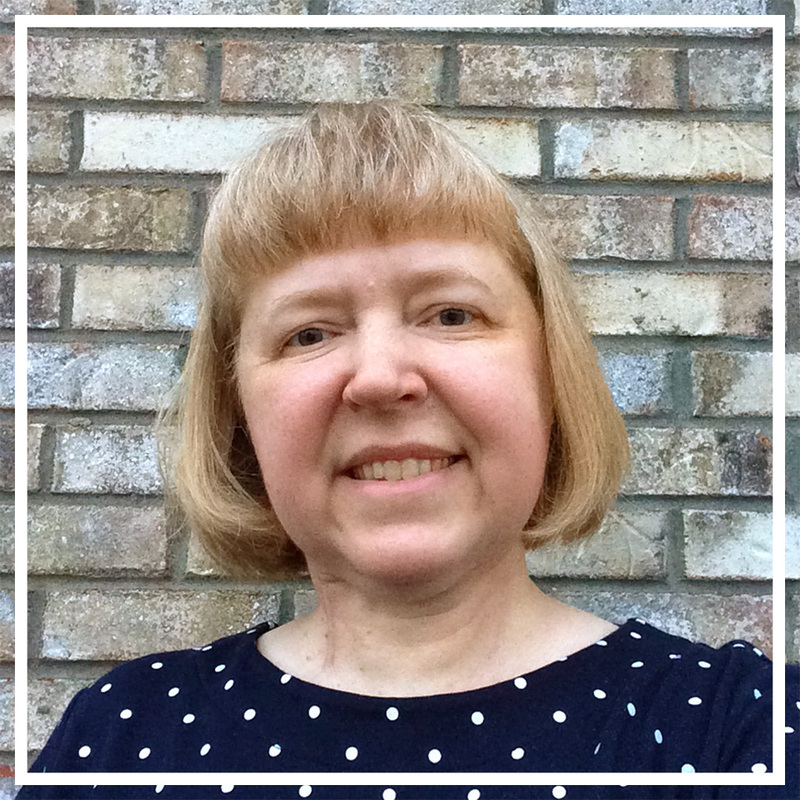 Do your students need to review some math concepts? Then try a game of Don't Get ZAPPED. 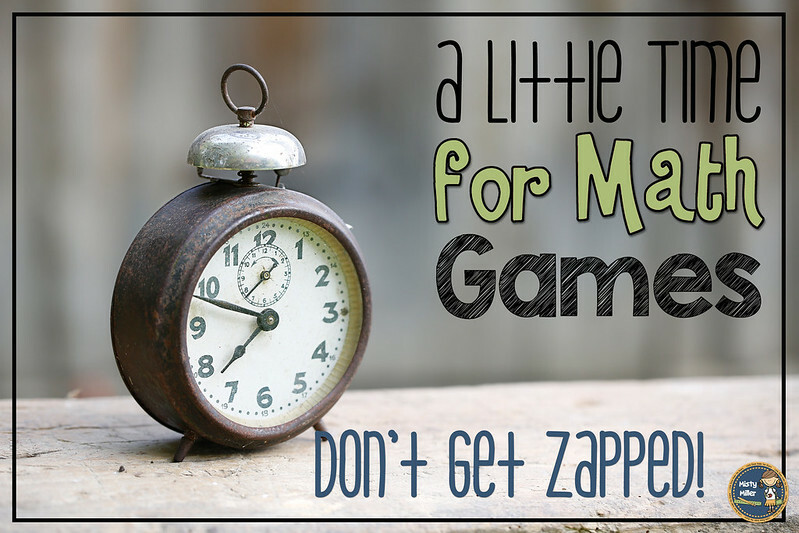 Don't Get ZAPPED is a math game where students can pair up and review a math concept for a short amount of time. ☑ Decide if you want students in pairs, small groups, or the whole class. 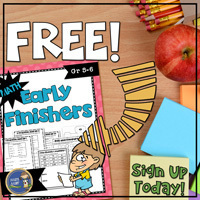 ☑ You will need about 15 minutes of game time (after instructions are given and students are paired). You can play longer if you have more time. ☑ You've been ZAPPED! 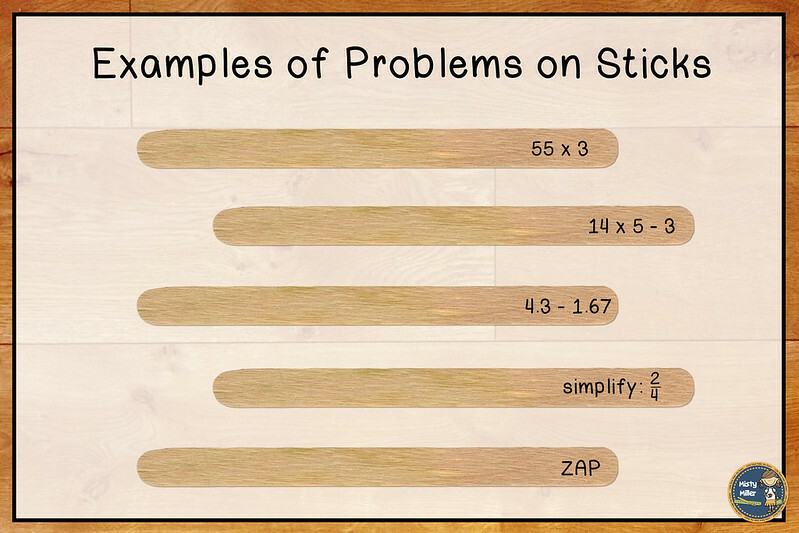 game sticks (popsicle sticks with math problems and a few with "You've been ZAPPED" written on them) or strips (strips of paper with math problems and a few with "You've been ZAPPED" written on them) and a container to hold them. ☑ Put your students in groups or on teams and place the strips in a container. 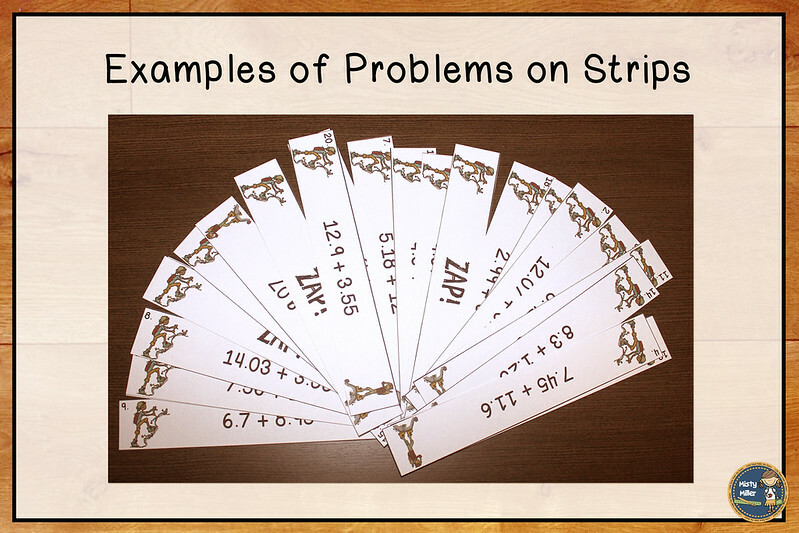 ☑ Students take turns pulling out a strip and answering the math question. ☑ If they get the answer correct, they keep the strip. If they answer incorrectly they put the strip back into the container. ☑ When a "You've been ZAPPED" strip is pulled out, the student/team loses all of their strips. Strips are put back into the container. ☑ Play continues back and forth until time is up. ☑ You can reward the student/team that ends up with the most strips when time is up. 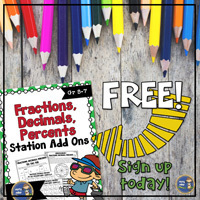 ☑Don't Get ZAPPED is great for review, stations/centers, and early finishers. ☑You can group students according to a skill they need to work on - not everyone needs to play the same game. ☑You can use Don't Get ZAPPED for a variety of skills, not just math! 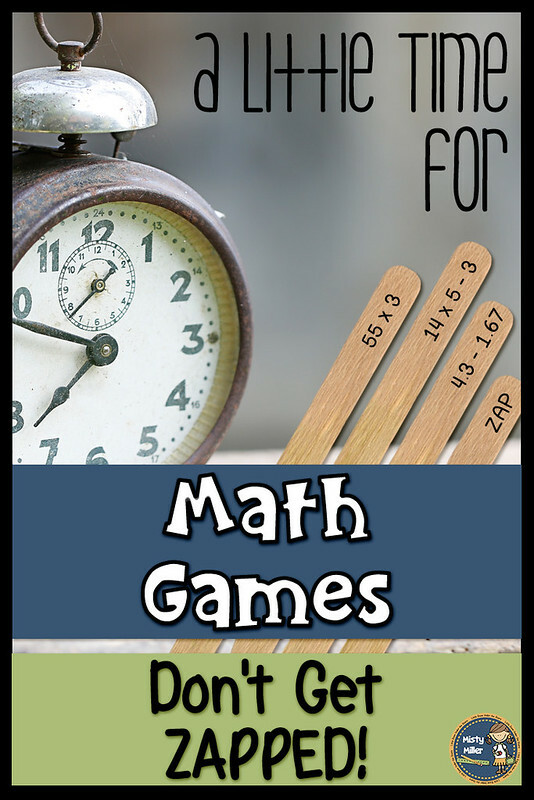 ➼ If you don't want to make your own or don't have time, I have over 70 different Don't Get ZAPPED games in my store. All you have to do is print, cut, and go. Thanks for sharing! There are so many possibilities with this game. Thanks for sharing!